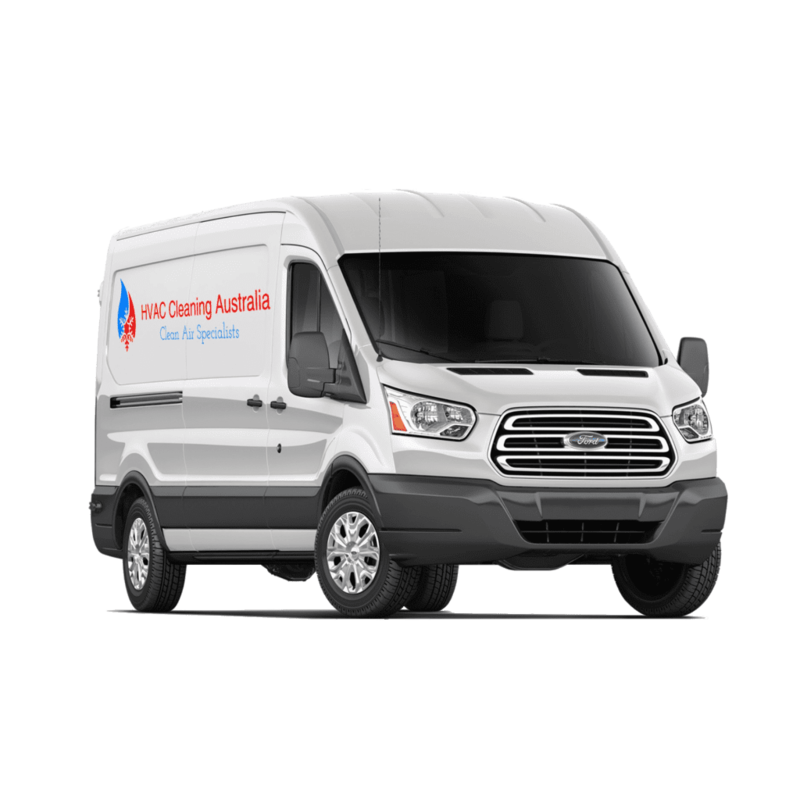 HVAC Cleaning Australia is a professional duct cleaning company operating from Brisbane; Servicing South East Queensland & Northern NSW. We specialise in cleaning and servicing for ducting systems of all shapes and sizes. Both heating and cooling ducts can accumulate dust & dirt over time and require cleaning to prevent allergy and respiratory issues. Routine and regular cleaning of HVAC ducting will improve air quality. 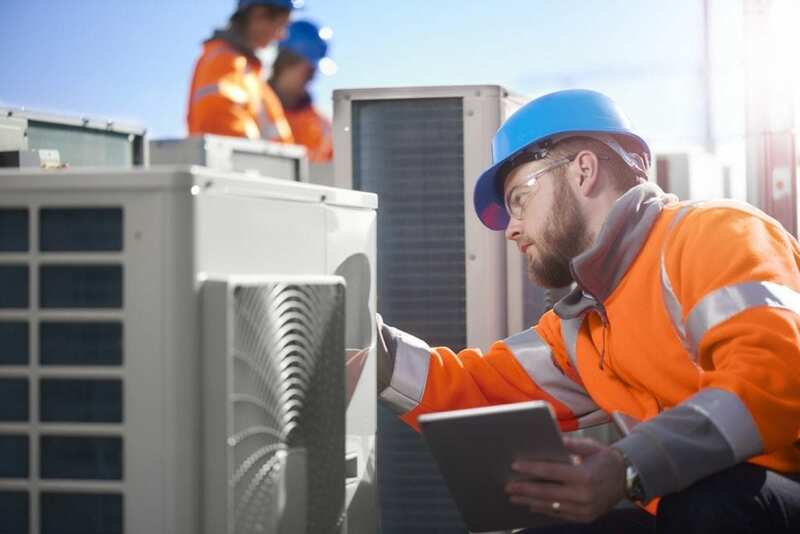 Our trained and qualified mobile technicians are ready to assist you with your HVAC system. 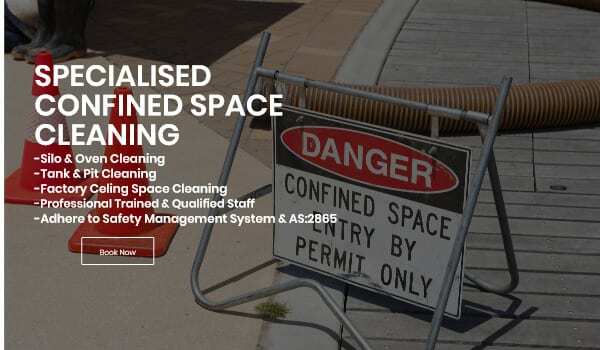 They are prepared to provide cleaning services, inspection reports & develop cleaning schedules for your ducting, exhaust systems, plant rooms, coils, filters and air handling units. 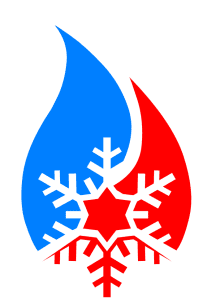 How Much Will It Cost, For HVAC Duct System Cleaned? 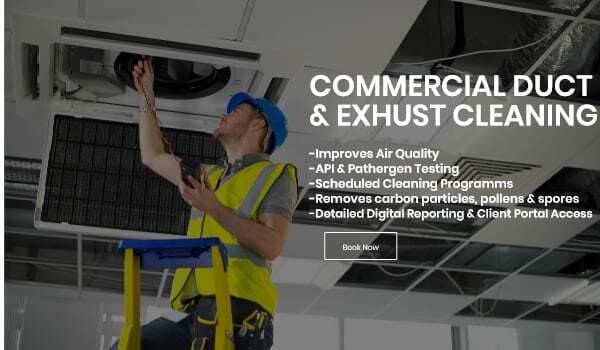 Just as each commercial ducting system & exhaust system can be different, so can the cost of cleaning & servicing it. 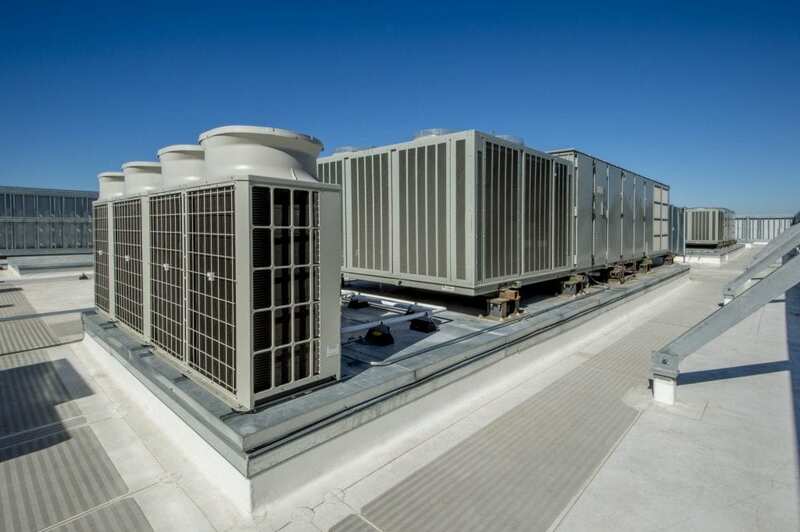 The main reason for the cost variance is due to the different number of vents, filters and system size/shape across all HVAC Systems. 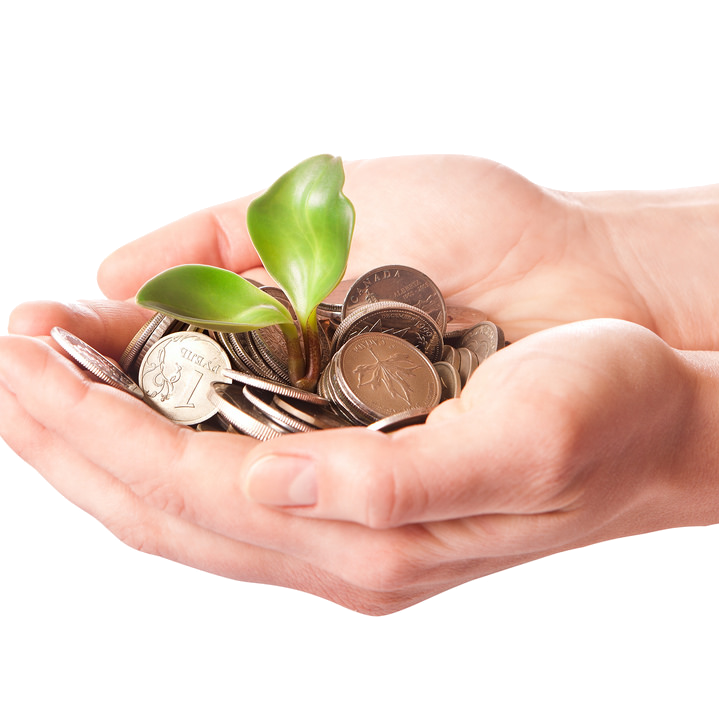 However, if regular cleaning and servicing get performed; the cost can be quite cheap and cost-effective. 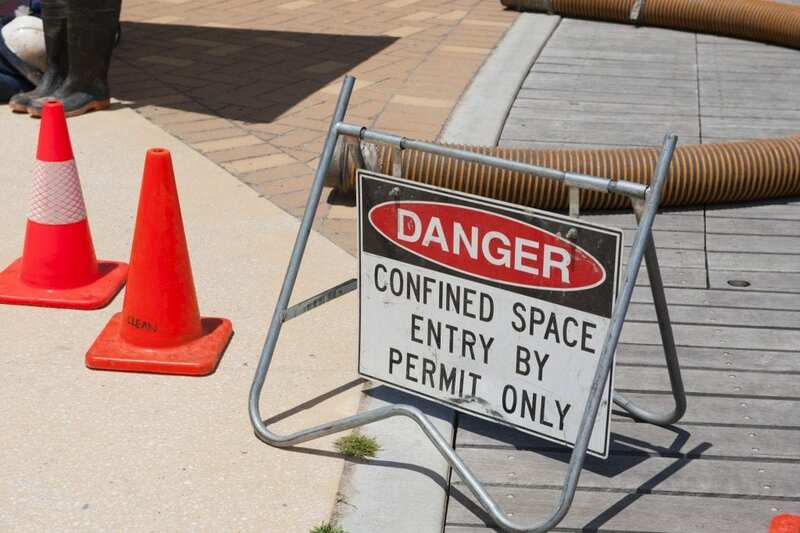 Dust, dirt and harmful contaminates buildup inside the internals of ducting & exhaust systems. Unless regular cleaning services get performed the dust and dirt can promote the growth of pathogens and mould; putting your staff & visitors at risk! 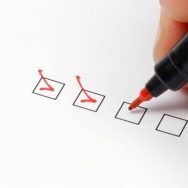 How Often Should You Clean The Buildings HVAC Air Ductwork? 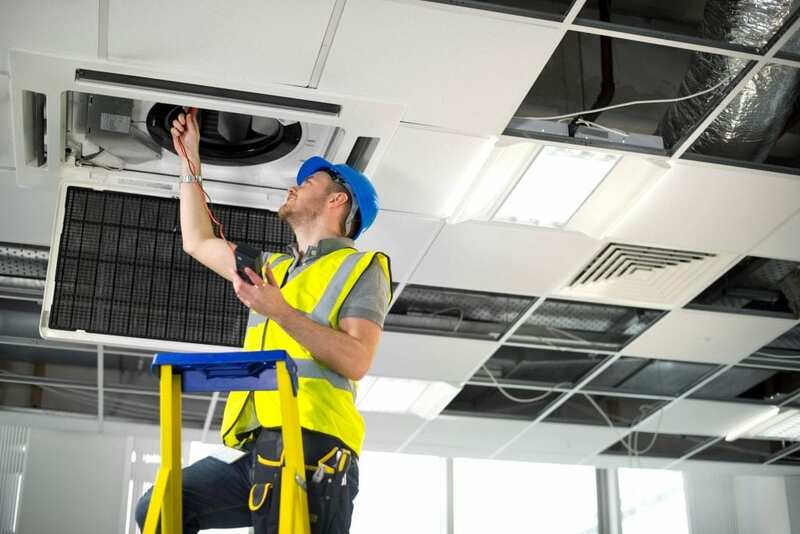 It’s the responsibility of the building manager or facilities manager to ensure the building HVAC system & air ducting is regularly serviced and maintained. 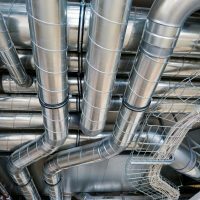 Does My HVAC Air Ducting Need Cleaning? It’s necessary to conduct inspections on the HVAC system and ducting to see if it does need cleaning before any work undertaken. This will help determine if there are contaminations and the source of the problems. Routine maintenance such as filter changing & cleaning can ensure the system stays cleaner and requires minimal cleaning over its working life. 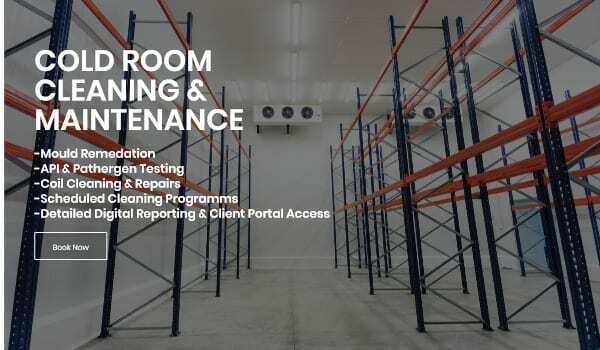 As mentioned previously, particular industries require frequent cleaning because of the operational procedures, food safety requirements or the need to maintain a “clean room.”. 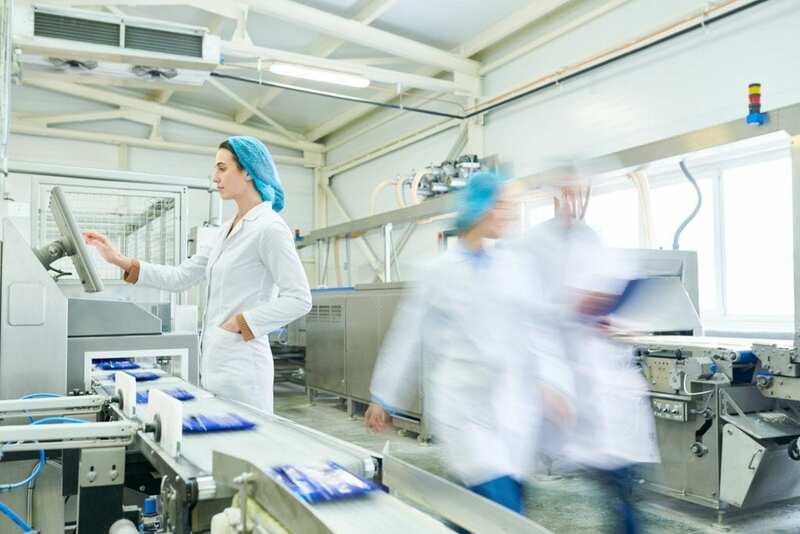 Often “clean rooms” are required for pharmaceutical manufacturers, surgical theatres or for the development and production of high-tech products. 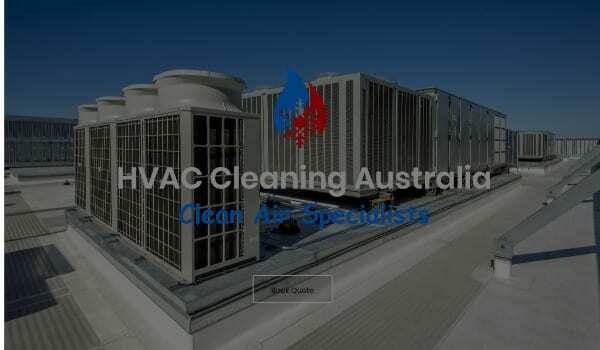 HVAC Cleaning Australia can assist in the development and maintaining a decontamination plan for your system and building. If you see a large amount of buildup in the system; it’s a good indicator that is due for a clean. Using a torch, shine the light through the air grill to determine if the build-up is present. 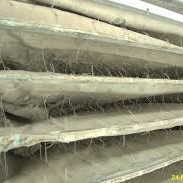 In severe cases, dust and build up can be seen on the outside of the supply & return air grill; sometimes even the ceiling. 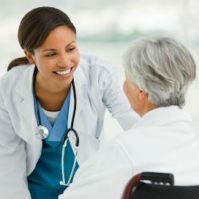 If a staff member or visitor has approached you and said that they are having respiratory issues irritation or suffering from allergies while they are in the building; It’s important not to ignore these complaints as they could be a sign that the air ducting and HVAC system requires some maintenance. When the build-up of dust & dirt get bad, it will affect the indoor air quality and impact on personal health & have the potential to become a workplace illness issue. When should the Ductwork be cleaned then? 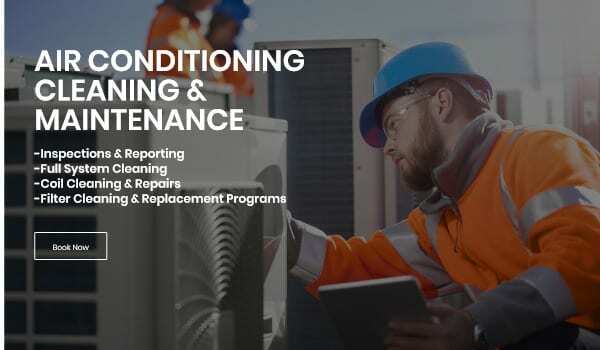 Follow the manufactures preventative maintenance schedule for your specific HVAC system. The manufactures schedules should include the changing of HVAC filters (Sometime HEPA), cleaning of coils and other components. Do you know the type & quantity of the contamination? Has the source of the contamination been found and controlled? 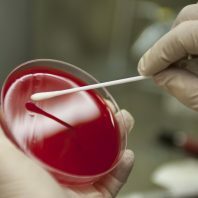 Has swab testing been completed (as required)? What has been put in place to stop the contaminants from entering the occupant’s space during the cleaning procedure? Use various devices to agitate the interior walls of the ducting to remove the contaminants. The devices include brushes, air-whips and compressed air nozzles. During the cleaning process its important to place the system under negative pressure, which prevents the spread of debris. 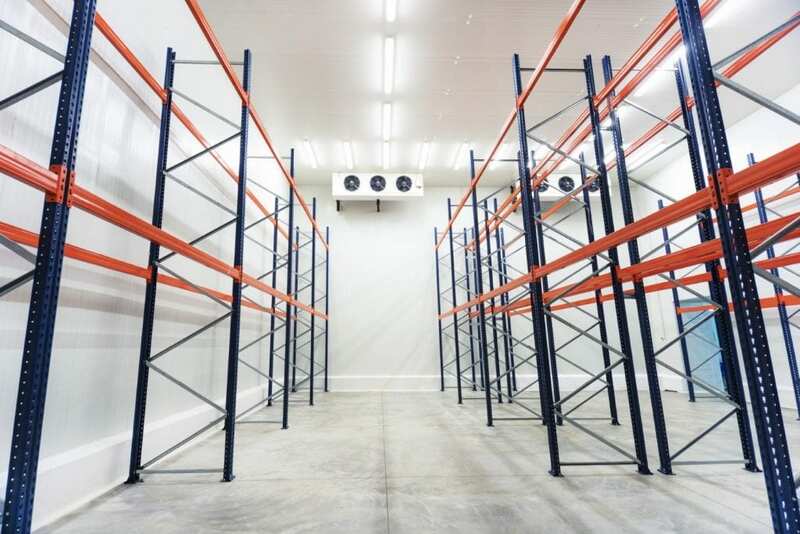 This ensures that even the very fine particles that become airborne get removed from the system, and more importantly don’t enter the occupant’s space. It’s advised to performing chemical sanitation to the entire HVAC system following a mould, slime or microbial outbreak. The sanitiser will help prevent and address future microbial contaminations and odours the cause.